Join us for Cardinal Super Saturday! Super Saturday is the perfect event for everyone. From future Cardinals to those just wanting to see what LU has to offer, there is something for everyone! Congratulations and welcome to the Cardinal Community! You are part of a group of accomplished students who will make great things happen and shape the future at LU, in Southeast Texas and the world. 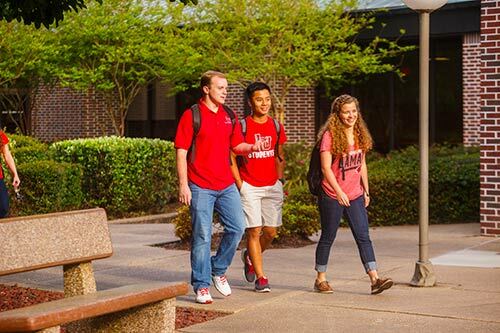 Join the official Lamar University Class of 2023 Facebook group to make friends, get a sneak peek into the life at Lamar University, stay up-to-date with important information and connect with other future Cardinals! Let us put you in contact with a Lamar University expert to learn about admissions, campus life and more. 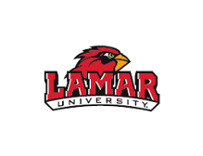 Thank you for your interest in Lamar University!, You will be hearing from a Lamar University representative soon to answer any questions you have and to find out more about where you are in your college search. Also, check out the guide to LU Open your Guide. Need info about scholarships & financial aid? The first step is completing the Free Application for Federal Student Aid (FAFSA) using Lamar University’s code (003581). Apply no later than February 1 each year. 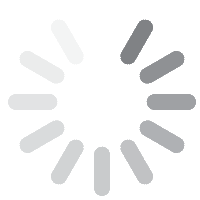 If you've applied and haven't received your college acceptance letter, you can check your admission status online. Whether you're a future Cardinal or just seeing what LU has to offer, Cardinal Super Saturday is for you! Learn more. Can't plan a visit during the week? Come visit us on a Saturday to tour the campus of Lamar University! View a full list of available Saturdays.